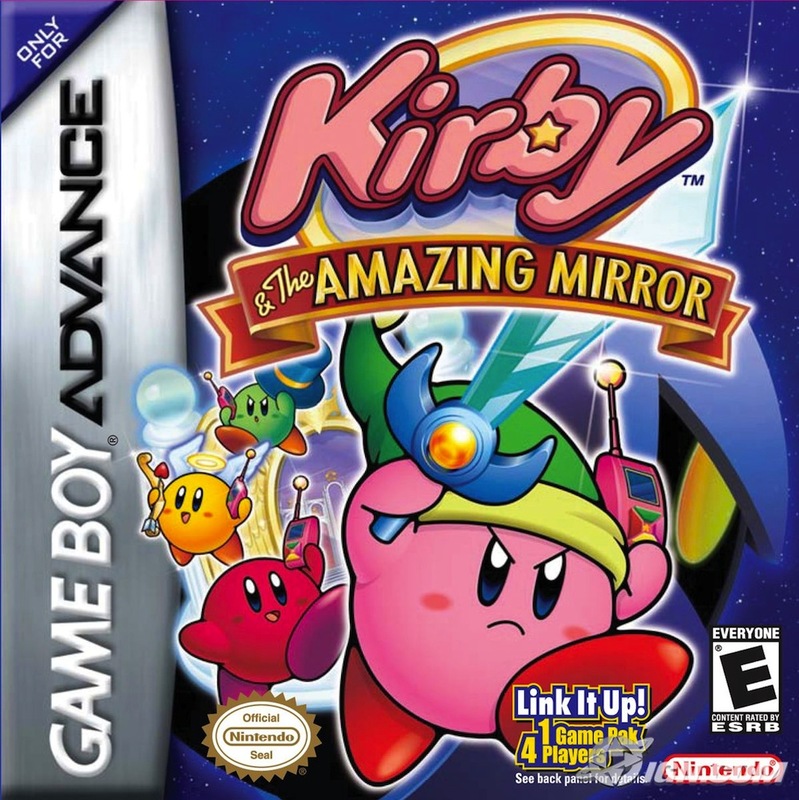 Kirby and the Amazing Mirror is the last Kirby for Game Boy Advance and one of the longest Kirby games made. It was released in 2004 and developed by Flagship, Dimps and HAL Laboratory. It’s gameplay is RPG like allowing your character to improve over time. 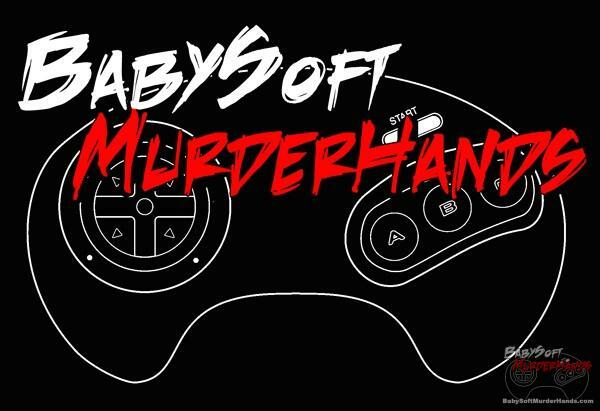 It’s also got larger levels in the fashion of Castlevania and Metroid, with sub bosses and bosses. Kirby and the Amazing Mirror was well received due to its more complex levels and secrets. 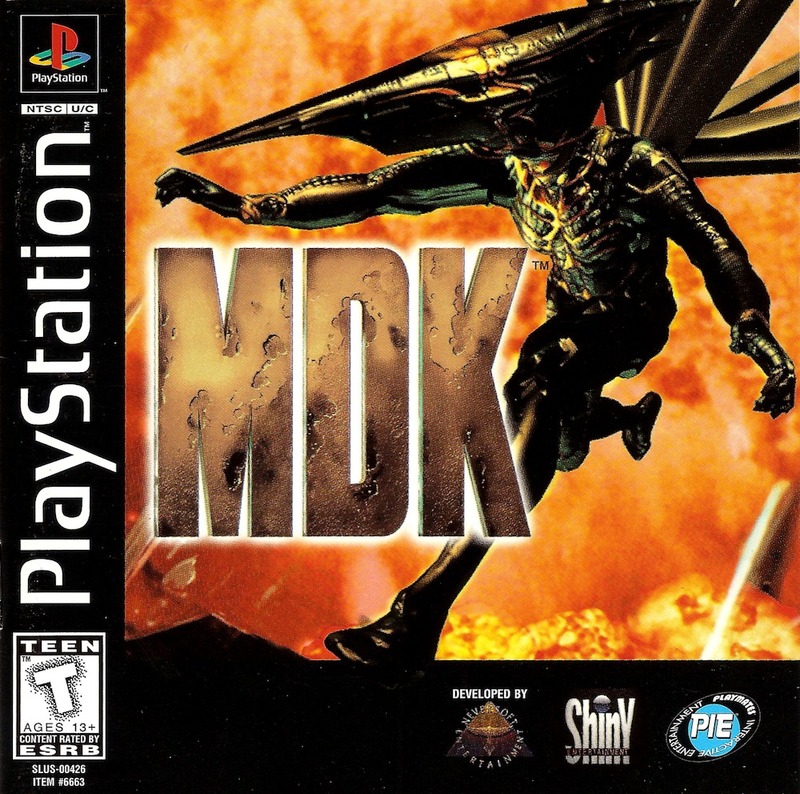 It also allowed you to explore the world in the game, beating stages in different orders. It was later rereleased for 3DS.